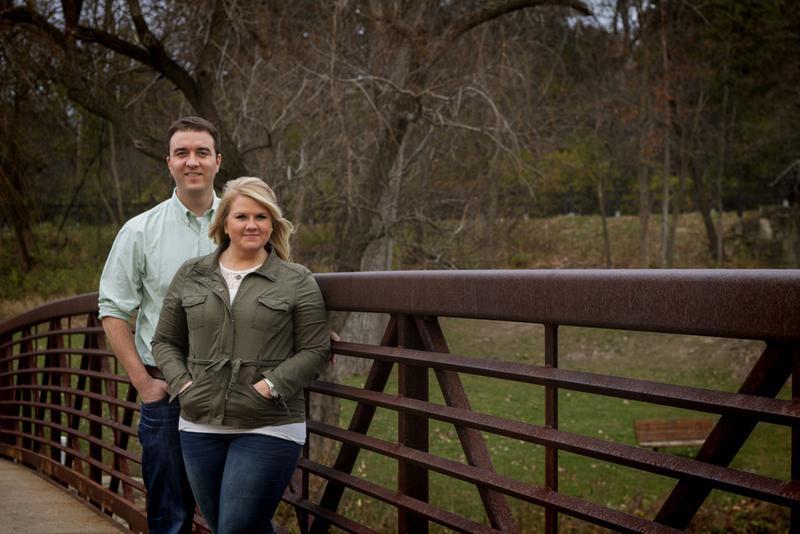 John and Kelly were up for anything when it came to their mini shoot. We scheduled their session for late afternoon in hopes of capturing some of that amazing fall sun flare but the weather was just not cooperating. We still had fun though watching Toby, their sweet pup, do handstands (literally) and basically decide when he did and did not want his photo taken. Here are some of my favorite shots from their session.